3 Beds 3 Baths 1 Partial Bath 1,682 Sq. ft. Welcome to this three bedroom 2 1/2 bathroom townhome, centrally located near town center and gate Parkway. This home has the best and the most desirable water view lot in the neighborhood and a unit like this rarely comes on the market. Features: Hardwood floors in the living and dining area, tile in the kitchen and bathrooms, breakfast nook, pantry, 42 inch cabinets and all appliances stay, including upstairs washer and dryer. Bose sound system is included. 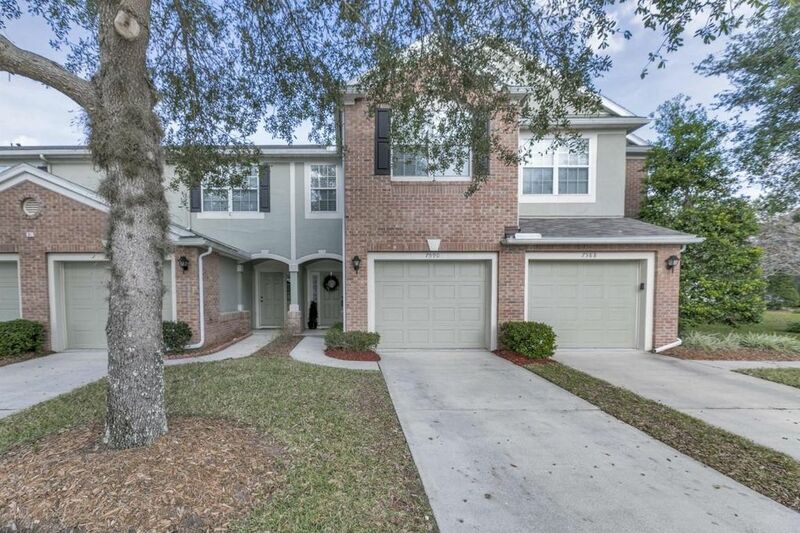 This move in ready, concrete block construction townhome is located in gated Brightwater community complete with full amenities. Enjoy the convenience of driving into your garage and entering your home, after nearby shopping or a day at work. Pour your favorite beverage and relax in your screened in lanai, experiencing an incredibl, incredible vertical view of this long lake with two fountains.